GG With KP: Kingdom Hearts III and Marvel and Star Wars. 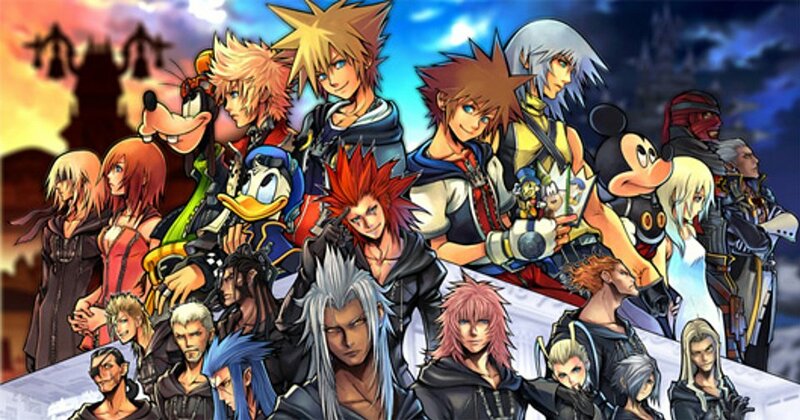 There are few franchises in gaming that have a loud and opinionated fan base such as Kingdom Hearts. I doubt I’d be wrong in saying that Kingdom Hearts III is a more anticipated release than Final Fantasy XV despite the fact that the latter has been showered with praise for a long time. Of course, I am talking about before Kingdom Hearts and its out of nowhere concept came to fruition in 2002. Since then, the Final Fantasy series has, unfortunately, been going through somewhat of a midlife crisis in its most recent releases. Final Fantasy XIII was fine (and I think that’s generous) on its own, but the sequels were completely unnecessary and while Final Fantasy XIV was corrected, Square Enix shouldn’t have had to do that in the first place. Meanwhile, Kingdom Hearts, even though the plot has become somewhat of a spiraled out of control carousel, has produced more than solid games from its main installments to its side games with lovable characters and exciting adventures in some of Disney most iconic franchises. Not to mention, the gameplay is smooth and with little error. One of the greatest appeals of the Kingdom Hearts franchise is the ability to have the main protagonist, Sora, team up, notonly with your main party members Donald Duck and Goofy, but with the likes of Mickey Mouse, Aladdin, Jack Skellington, and Hercules while taking on the likes of Maleficent, Jafar, Oogie Booige, and Hades. The list goes on and on as Kingdom Hearts has featured over 25 different Disney worlds over its 12 year existence. However, in the time between the second installment and now, Disney has been pretty busy adding things to their already expansive catalogue and Kingdom Hearts fans have been speculating for years on what worlds will be graced by Sora and the player’s presence. There are, however, two particular franchises recently acquired by Disney that are on everybody’s mind when it comes to Kingdom Hearts III; Star Wars and Marvel. The idea of Sora taking on Darth Vader with Luke Skywalker as a party member certainly sounds enticing and Marvel is on top of the world right now. It gets tricky though. When combining two massive franchises like Marvel and Star Wars with Kingdom Hearts there is a fine line between making the game a better one while providing a legitimate, fulfilling fan service and a shameless cash grab. If 2014 has taught us anything, it is that game developers are starting to think that a name will sell a game and actually delivering a well made, presentable product despite how long it takes to do so isn’t important. Looking at you Sonic Boom, Assassin’s Creed Unity , and Halo: Master Chief Collection. The Marvel world is massive. Including its time as Timely Productions and Atlas Comics, Marvel dates back to 1939. Between the comics, TV shows, movies, video games and beyond, the world of Marvel expands through several parallel universes. You could argue that if Kingdom Hearts III were to include Marvel characters and worlds in the game, they would likely draw from the modern syndicated film series. That’s all fine and good, but which one? The Avengers? Seems like the obvious choice, but when incorporating characters from a specific world into Sora’s party they tend to use only one major character from the world it is based on (with the exception of Final Fantasy characters Zack and Auron used in Olympus Coliseum). So, the next best choice would be Iron Man, but who to use as the villain? Iron Monger? Whiplash? Maybe, I’m getting ahead of myself though. THOR! Make him the main marvel character. Loki! There’s a popular villain if there ever was one. But wait, there’s Captain America too! What about the Hulk? Guardians of the Galaxy? Spiderman? Is that legal? SO MUCH MATERIAL! It doesn’t seem practical to include a Marvel themed world or even a cameo for that matter. Marvel in Kingdom Hearts just seems like it would be set up for disappointment. It would take an entire game to properly incorporate the Marvel brand into Kingdom Hearts (spin off?). When visiting a world in Kingdom Hearts you’re not necessarily experiencing a retelling of an entire movie from Sora’s perspective. It’s Sora jumping into a scene the world is based on and progressing through it based on the rules of story telling that the game lays out for you. The world has the same heroes and villains but they are tweaked where Sora becomes the main protagonist instead of who normally would be in their own film or series. This is why Star Wars would be a more logical choice to incorporate into the game. Star Wars in its own way is just as expansive as Marvel with its own line of films, video games, TV shows and novels. However, there are moments in the original Star Wars trilogy that could smoothly translate into the Kingdom Hearts formula. Through Kingdom Hearts game logic, or lack there of, Sora and other protagonists have randomly found themselves in the belly of the whale Monstro, aboard Captain Hook’s pirate ship or wound up on a space ship from Lilo and Stitch. 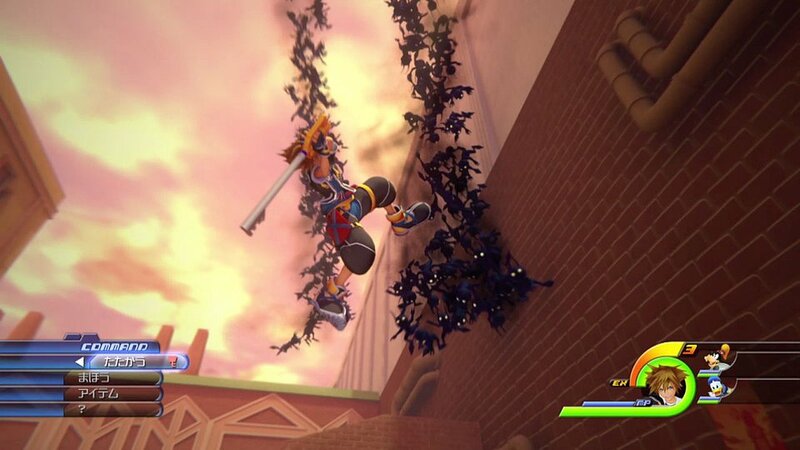 So there’s no reason Sora and company couldn’t find themselves caught in a tractor beam from the Death Star. It seems natural for Sora to team up with Luke Skywalker or Han Solo and battle through leagues Storm Troopers and Heartless in order to take on the empire. Plus, having a Lightsaber themed Keyblade sounds dope. Darth Vadar or The Emperor are obvious choices for boss battle while maybe a Tie Fighter or an AT-ST can act as a mid-boss. No reason why Kingdom Hearts can’t borrow from Shadows of the Empire in that department. Certainly, they can incorporate a space battle portion of the world. Of course, Tatooine can be included in the mix. Mark Hamill has already contributed to the series as Master Eraqus in Kingdom Hearts: Birth By Sleep as well. Tetsuya Nomura hasn’t ruled out the possibility of Marvel and Star Wars characters appearing in Kingdom Hearts III, which probably means he has the intention to do so to some extent. That being said, the intention of pointing out the potential flaws in incorporating two cultural icons such as these isn’t to say Square Enix shouldn’t go for it. It’s more of a plea to acknowledge the beasts you are trying to tame here. Star Wars and Marvel are two franchises that can get along just fine without a glowing endorsement from Square Enix and its weird Final Fantasy/Disney offspring. However, fans aren’t so forgiving. As a fan of all three of these franchises that have given me countless hours of entertainment, I hope that they get along and can cooperate with each other in a way that doesn’t seem forced in order to just draw fans or as a cash grab. If Kingdom Hearts III can stand alone without the potential confusion of including Star Wars and Marvel, then by all means stay the course. However, if the series is up for the challenge and can give these two series the respect and majesty they deserve then please, make Kingdom Hearts III the biggest and most epic experience it can be with all of the worlds Disney has to offer at its disposal. I am a little weary and I am sure I am not alone in that skepticism. Square Enix has been very hit and miss over the years, but Kingdom Hearts always delivers and if it can deliver on Marvel and Star Wars then Kingdom Hearts III wins. GG. Marvel characters could be a mystery summon called Avengers Assemble. Pulls a random Avenger (IM, Cap, Thor, Hulk, Spider-Man or Wolverine). Star Wars lets go to Hoth. (Stay away from Endor and Pod racing). It would be fun to play the Hoth storyline with R2D2 as your extra and Sora takes a C3P0 themed look. 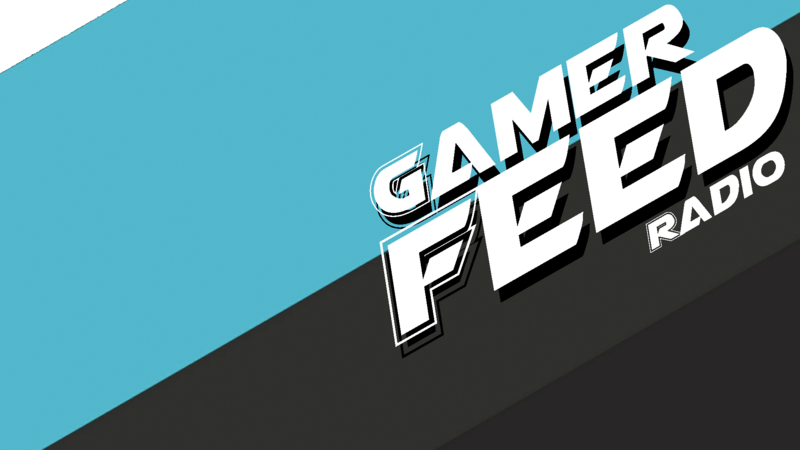 Next Post Broken Games…For the Love!